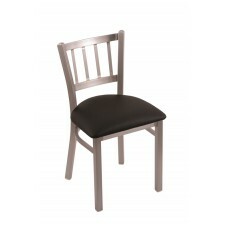 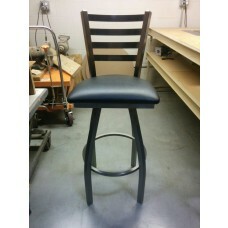 These bar stools have minor problems such as scratches, dents, rubs on powder coat or bends in the the metal frames. 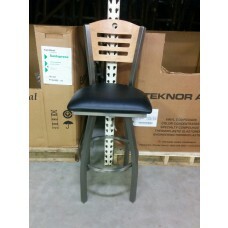 Some are so minor that you'll think there is nothing wrong with them. 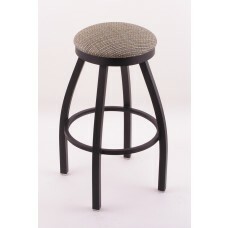 Some stools may have one issue or several issues, but they still are a great chair to sit on. 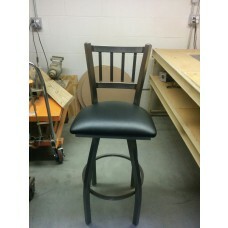 All cushions and upholstery are in perfect condition. 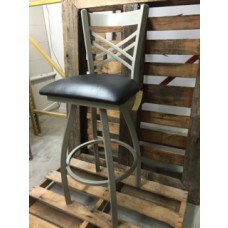 These bar stools are commercial grade and available for immediate shipping. 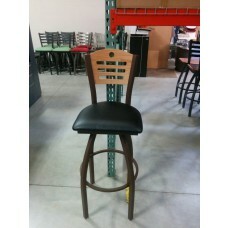 Non Refundable, No Returns & No Warranties on any of these metal bar stool products. 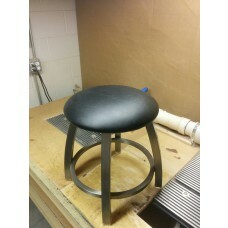 These metal bar stools are part of our scratch and dent products here in our manufacturing facility. 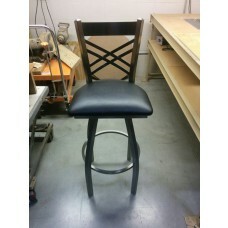 We're able to give you a great discount on these products since we need to get them sold in as is condition.